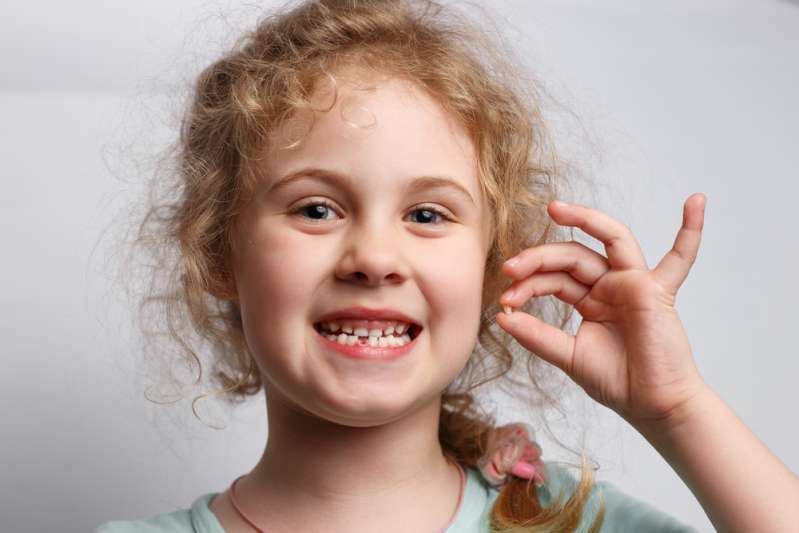 What do you do with your children's baby teeth after they fall off? Do you remember what happened to yours? 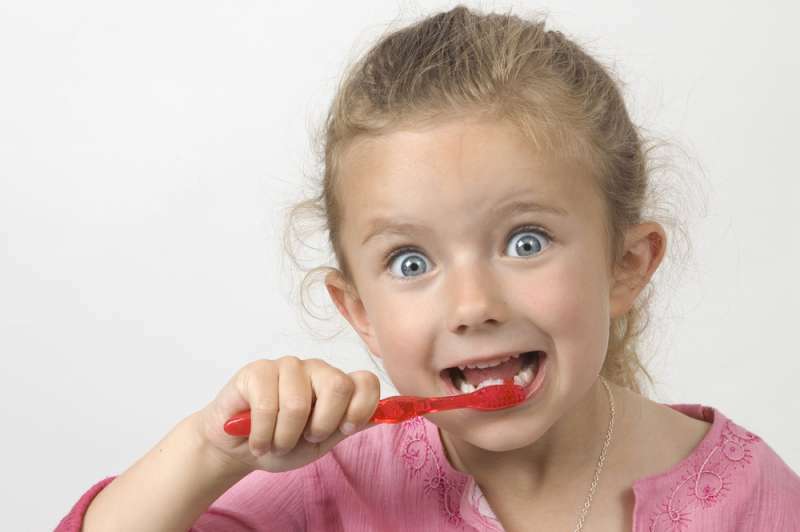 There may be a good reason to save your children's baby teeth instead of disposing of them. There are parents who already do this for a few reasons, but scientists are giving us one more: In case your child may need it in the future. 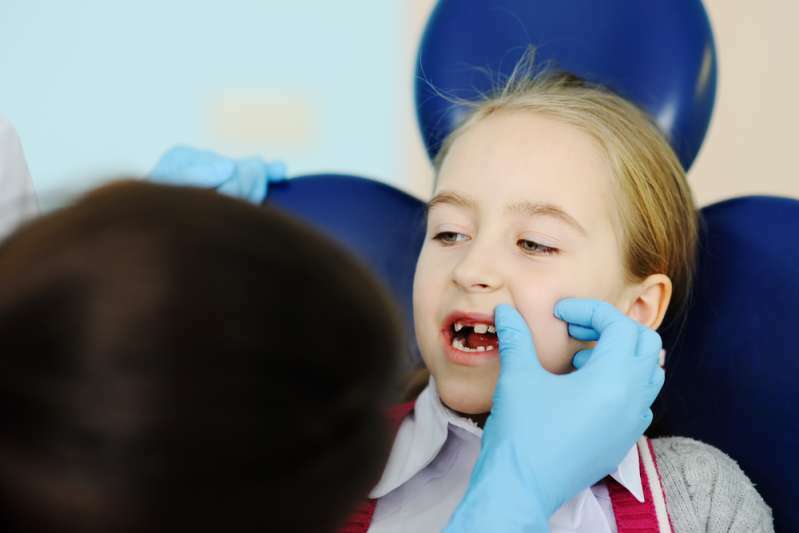 Parents are being recommended to keep their children's baby teeth so that dental stem cells can be taken from them. These stems could possibly save the child's life someday. Why should we care about preserving stem cells? Each individual is made up of cells which our body is basically built upon - much like a house built on blocks. We have stem cells that eventually develop into the three different groups of cells, each of which has its own function. The blood cells develop into what is known as a bone marrow, and stem cells can be taken from the teeth and even other parts of the bones. The thing to keep in mind is that, if you want to save your baby's tooth so the stem cells can be useful, it should be properly stored. You don't need to keep the teeth at home, though. There are special technology and facilities that are used by doctors and scientists to preserve the teeth and then produce stem cells at a later date. Stem cells can help regenerate any other types of cells in the body, and this means they can replace damaged cells. They can also help to fight cancer and research is currently being done to see if they can treat other diseases, like heart problems, too. For more information on why or if you need to keep your child's teeth, you may want to check in with your dentist. 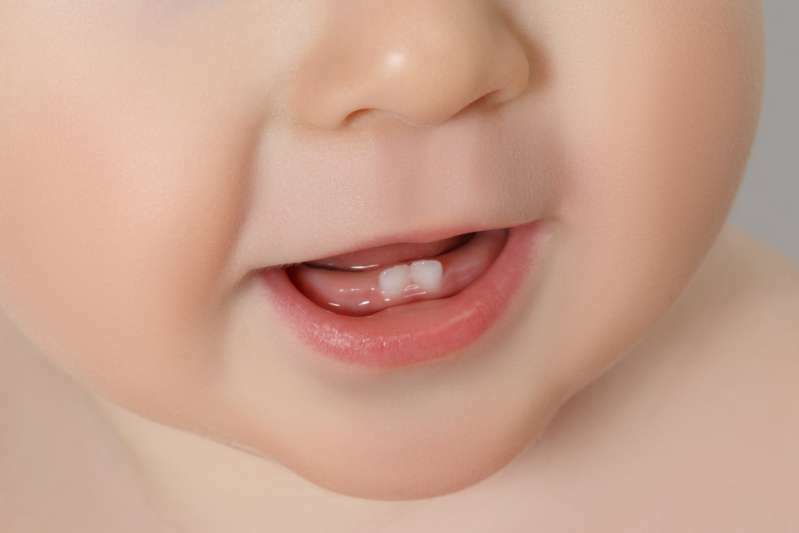 However, if you choose not to, baby teeth can safely be disposed of by either throwing them away or burying them in your garden.